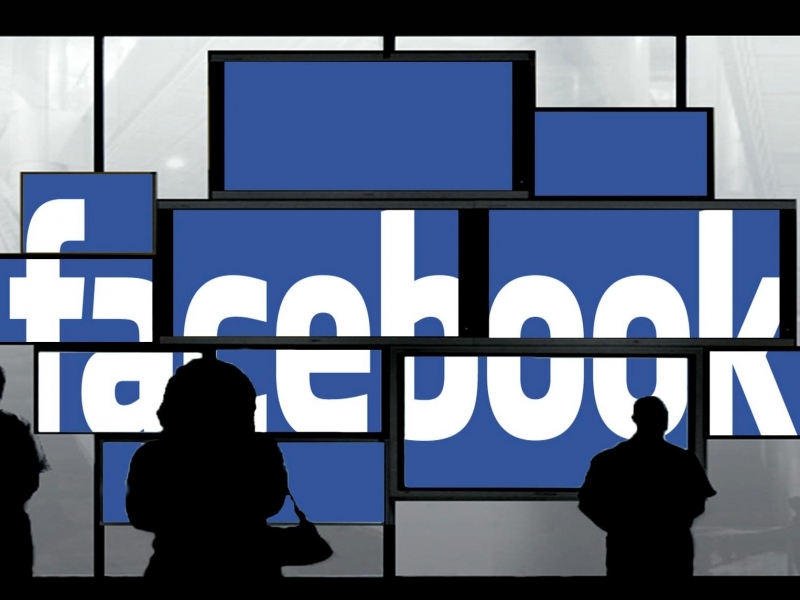 A court in Belgium has given Facebook 48 hours to stop tracking the online activities of people in the country who don’t have accounts with the social network or face fines of up to 250,000 euros ($269,000) a day. Belgium’s data protection watchdog took Facebook to court in June, accusing the company of indiscriminately tracking internet users when they visited a page on the site or clicked on ‘like’ or ‘share,’ even if they weren’t a member of the site. The cookie stays on internet users’ devices for up to two years and can track a number of activities. Experts assisting the Belgian Privacy Commission on Facebook tracking through social plug-ins noted that Facebook could "link the browsing behavior of its users to their real world identities, social network interactions, offline purchases, and highly sensitive data such as medical information, religion, and sexual and political preferences." Facebook said it will appeal against the decision and that it has used the datr cookie for the past five years “to keep Facebook secure for 1.5 billion people around the world.” It claims that the cookie only identifies browsers, not people. If Facebook is blocked from using the datr cookie, the company said it would have to treat visits to its site from Belgium as untrusted logins. This would mean users from the country having to endure a range of verification methods for Facebook to establish that they are legitimately trying to access their accounts. “We will appeal this decision and are working to minimize any disruption to people’s access to Facebook in Belgium,” a Facebook spokesperson said.